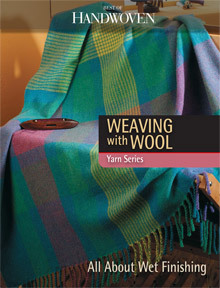 Learn all about wool, weave with wool, and explore wet finishing tips and techniques in this Handwoven Yarn Series eBook, complete with 8+ weaving projects. 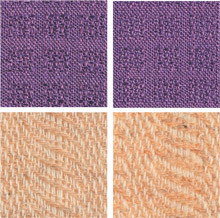 Study weaving with wool and wet finishing techniques in this Best of Handwoven: Yarn Series eBook. 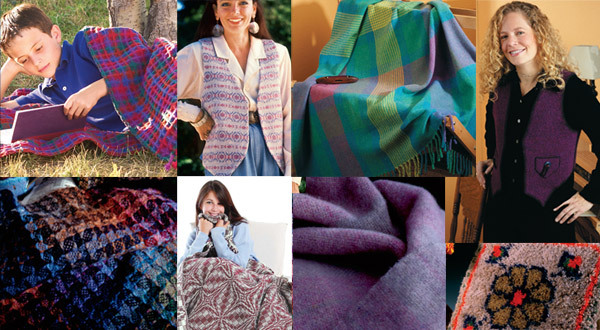 You'll find great projects to weave in wool, and all the rule-of-thumb tips and techniques for finishing wool fabrics. Download Weaving with Wool: All About Wet Finishing today!